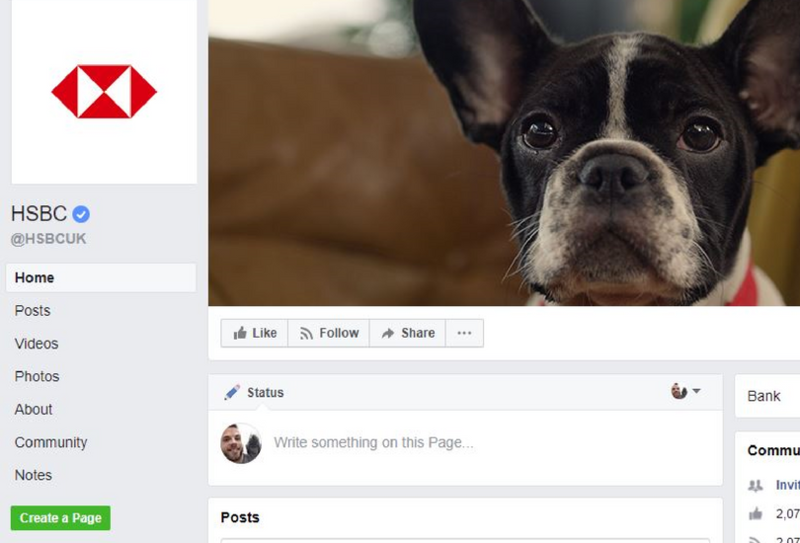 With brands recognising the popularity of brachycephalic breeds, there’s been an increase in their appearances in adverts. 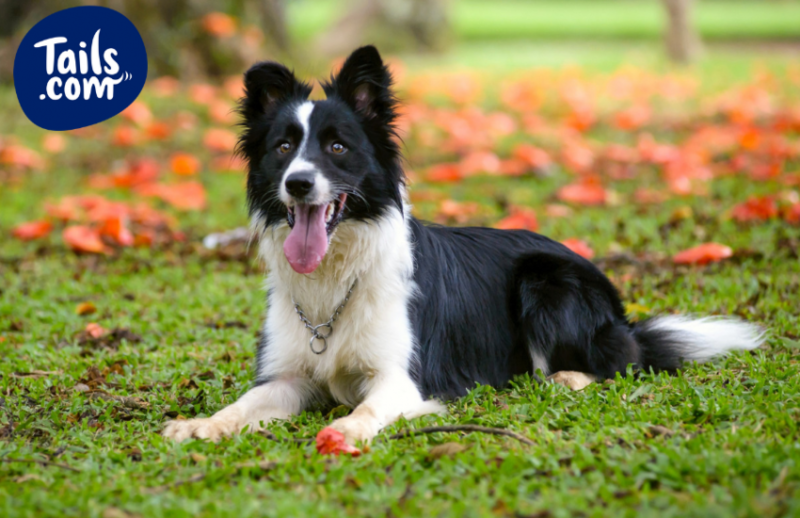 Head Vet Sean looks at what advertisers can do to make sure they’re promoting responsible dog welfare. 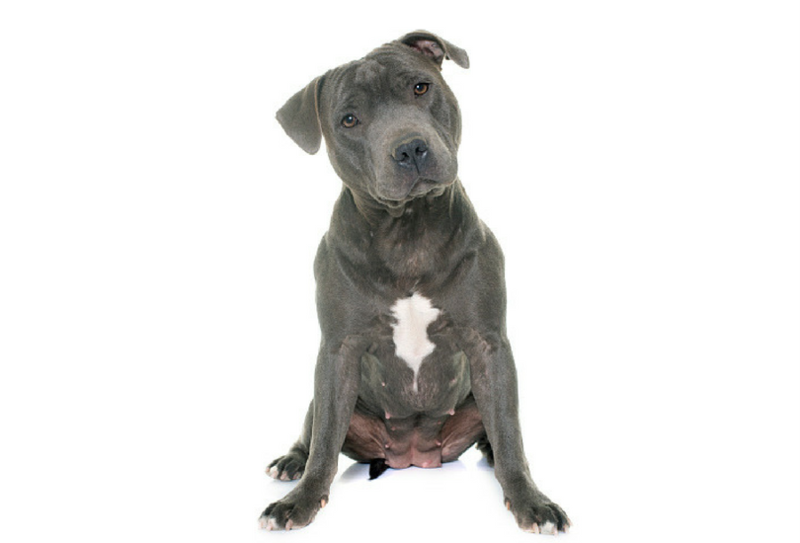 Find out everything you need to know about one of the UK’s most beloved breeds, the cheeky and charming Staffy. 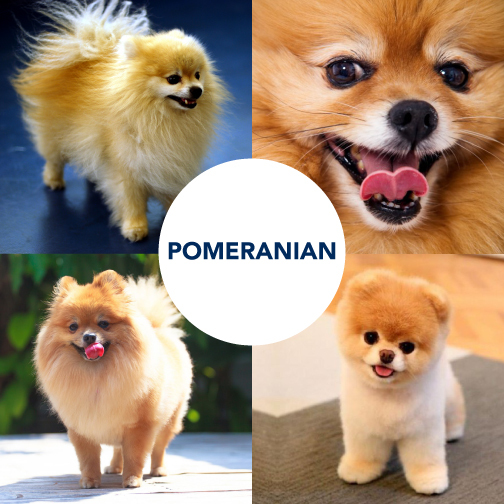 Our favourite thing about the Emerald Isle is its variety of dog breeds. 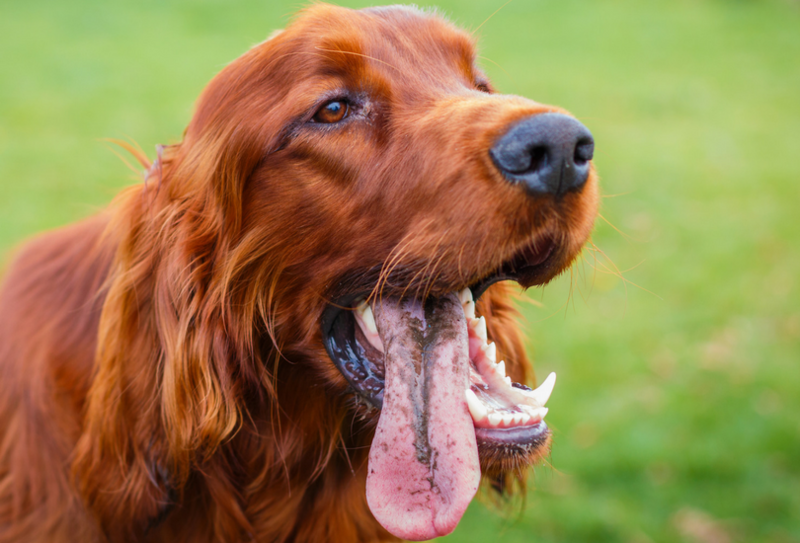 The Irish word for dog is ‘madra’ and here are the 9 madraí that call Ireland their home. 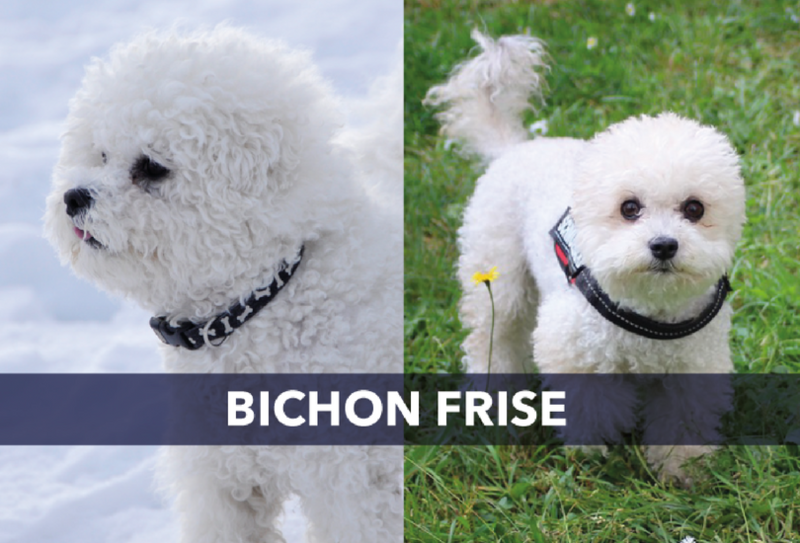 Did you know that Bichon Frise means ‘curly lap dog’ in French? 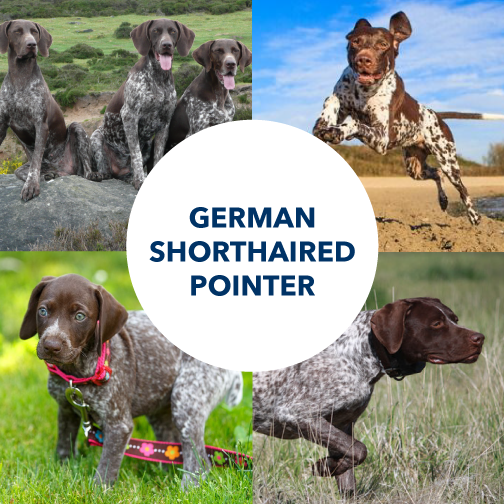 Read Lucy Walker’s post about the charming breed’s history, characteristics and more. 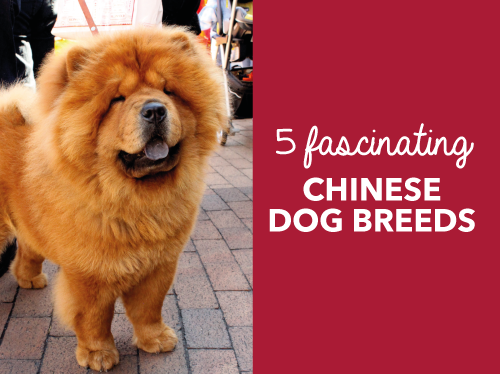 Chinese breeds are often accompanied by fascinating ancestry. 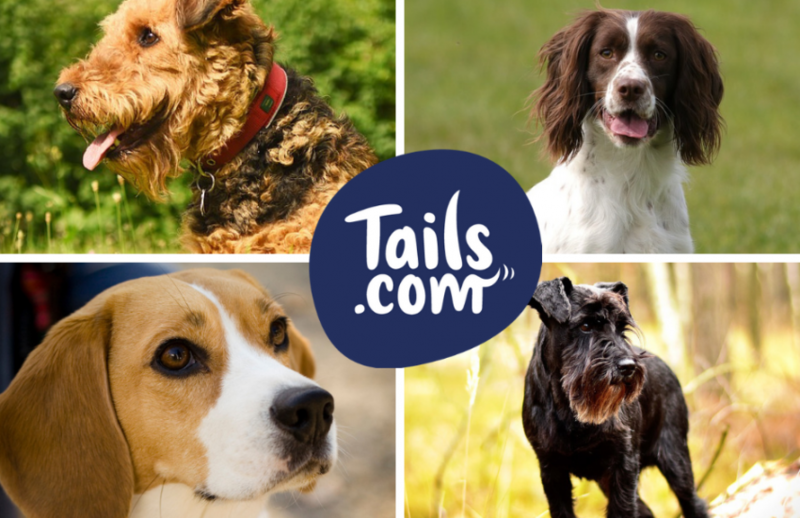 From the Shar Pei to the Pekingese, find out all about the breeds here. 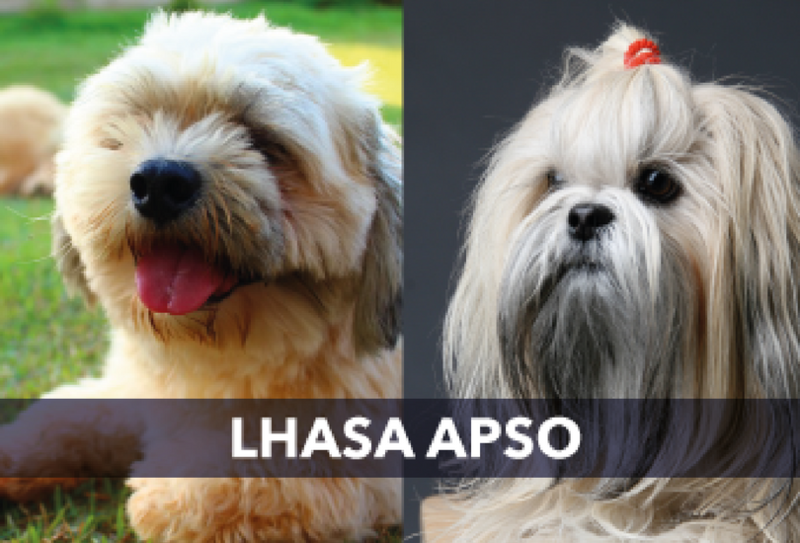 Find out everything you need to know about the Lhasa Apso here.